Hi everyone! We have a new issue up on the Paper Issues blog today...It's All About the Face. Our prize this round is a $20 gift certificate to the Paper Issues shop. I made a layout of my daughter's 4K picture. I love her sweet face. All the paper is from Bella Blvd. Most of these items are from the Star Student collection with a couple of pieces from the Tiny Tots Collection. I love how all the Bella Blvd Collections can be mixed. I used my Cameo to cut the title...the file is from Kerri Bradford. Head on over to the Paper Issues blog to link up your project. We want to see layouts with selfies, school photos, funny faces....whatever you think fits the issue. 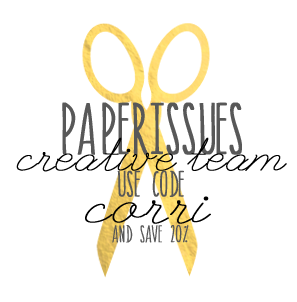 Be sure to check out the Paper Issues shop. Lots of new releases are being loaded all the time. Use the code CORRI to save 20%. 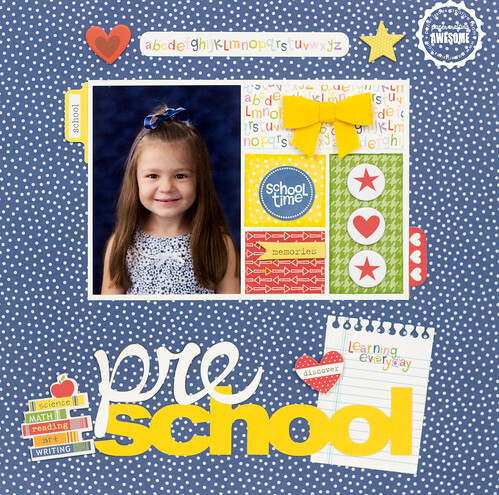 Such a fun and adorable layout, Corri! Great idea to use a school portrait for this issue. Awesome job! :) Thank you! This is absolutely adorable Corri! Love the right & cheery colors! !